Complaints on translation? Or translator errors? A coating applied prior to the finishing or top coats of a paint job. it may be the first of two or the second of three coats. sometimes called the prime coat. 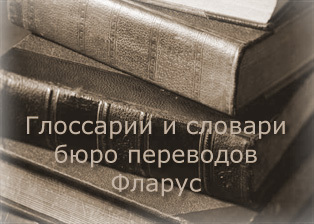 Выступающая вперед (о нижней челюсти); имеющий перекус (бульдожий прикус); перекус, "бульдожина"